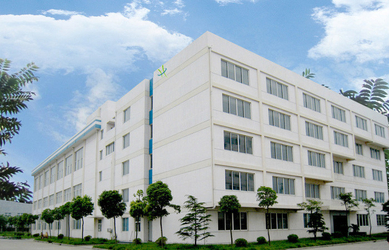 Shenzhen Hometech Technology Co., Limited was established in 2012. Some of our customers had cooperated with us for 7 years and some even become our partner. Involved in items of Design, Research and Development, Manufacture and Export. 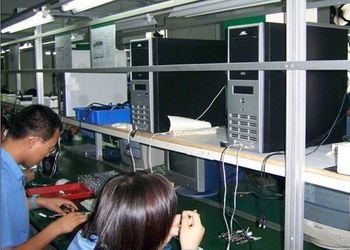 We aim at supply high-quality electronics to customers all over the world. 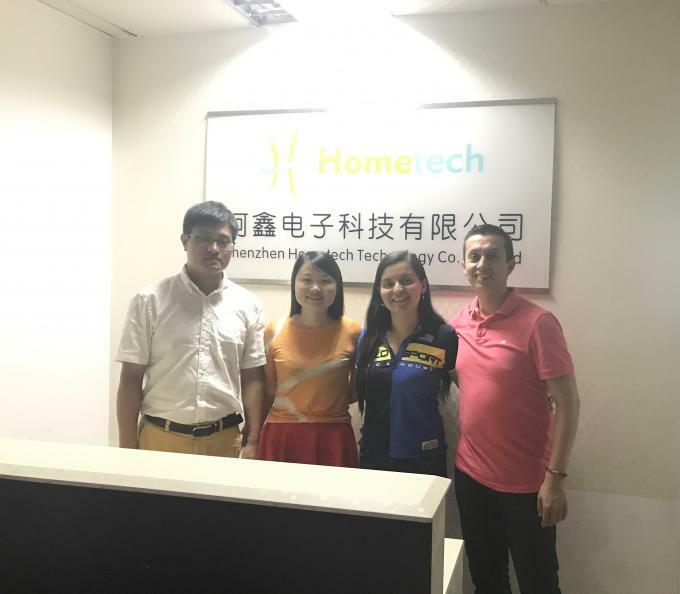 All Staff of Hometech Shenzhen is chosen strictly to fulfill our corporate values. Present in the relationship with customers.suppliers and other employees of the company. 2.Always acting according to the values of truth and justice. 3.Respecting the truth in our relations with the world,environment,events and people. Respecting and meeting schedules ranging from the design process and produce goods to delivery our customers. In addition, strict compliance date of payment to suppliers,contractors and employees. Designing,implementing and manufacturing innovative products that meet high standards only in the technical and durability. Furthermore, the quality is represented on friendliness and warmth shown in relations with customers and suppliers. Step 4) We will refund or replace new quality one/ones to you according to the actual technique report. So we can make sure good quality. 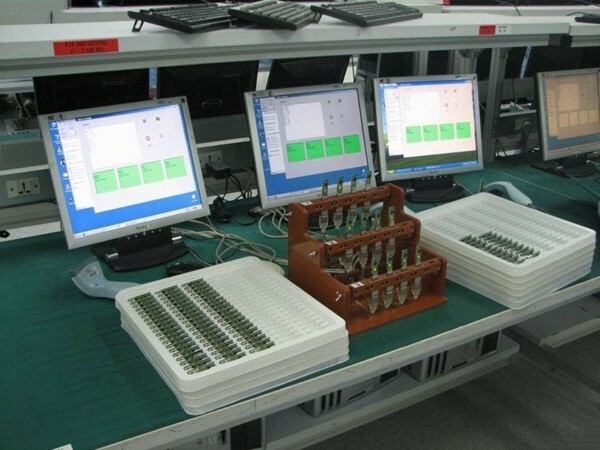 With 15 years of experience, our 10 quality auditors oversee the entire production process to guarantee the highest quality of products before delivery. All goods before shipping passed 4 times quality test at least to confirm every piece arrive clients can work well. Both of our sales and designers have extensive knowledge and experience; we can produce fully customized flash drives quickly and effectively. If you can dream it up, we can make it happen. 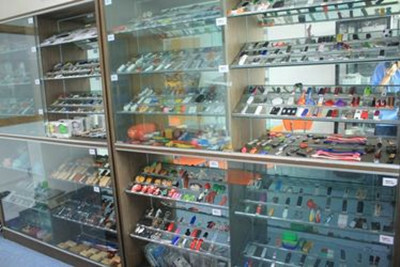 We are surely your long time business partner and friends, trustworthy and honest USB flash drive suppliers. Shenzhen Hometech Technology Co.,Limited is a leading supplier in the range of customized usb flash drives,Custom Flash Drives - Personalized USB Drives printed with your logo.Guaranteed lowest wholesale pricing on branded promotional flash drives,Thumb Drives in Bulk and Power Bank etc.Boast of professionalism of our designs,great prices and high-quality of our products,we are sure can be your best choice of the reliable supplier in china. You Think It. We'll Make It. 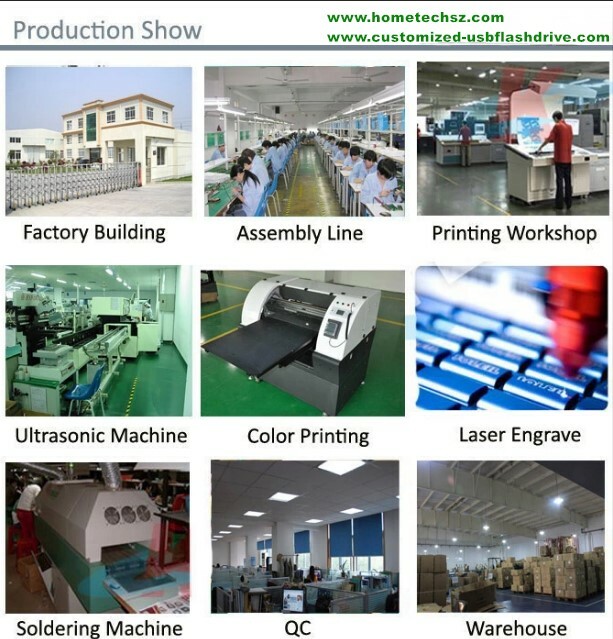 Here at Hometech Shenzhen, we're really enthusiastic about creativity and imagination. comes backed with a lifetime guarantee. Tell us your idea today! Have a plan already? Send us a sketch, picture or simply a rough drawing. No matter how complicated, we'll make it happen. We'll create 3D renderings for you that are so realistic they'll look like the final product. Have a cool idea but are not sure where to begin? Describe it to us and we'll make some suggestions. Our team of creative designers and engineers are here to work with and guide you every step of the way. Give us a call and let's talk. If your custom USB drives require preloaded content, we will handle this task with ease. Even if you have very specific instructions for your USB data contents, our highly skilled team will match them flawlessly. We offer a great feature to hide information stored on your USB flash drive, which will help conceal and reduce the appearance of several files to users of the USB drives. With our vast selection of USB looks and colors, we have you totally covered. You can literally create any type of custom flash drives imaginable with our help. We also offer custom body colors if you are using one of our popular USB styles. If you want a flash drive that is made from metal, wood, or leather, you should definitely consider a special imprint that will give your USB flash product that extra touch. We can use processes such as laser engraving for metal, hot stamp for leather, and burn-in for wooden flash drives. We are more than capable of fulfilling your request for customized USB flash drive designs. If you need us to add an "application specific integrated circuit" or PCB Form Fitting, this is no problem for us. 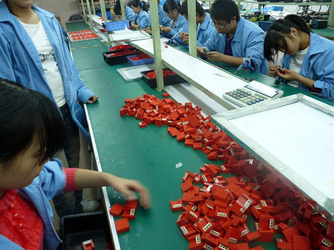 At present, our factories and facilities cover 5,000 square meters. We employ over 200 employees including technicians, salesmen, engineers, managers and administrators. By our efforts and talents, we have developed 6 fully automatic production lines and dozens of inspection equipment in assembly plants. 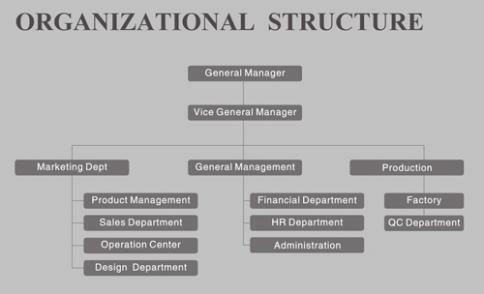 Also, we fully implemented 7S management models, scientific and effective operation system. 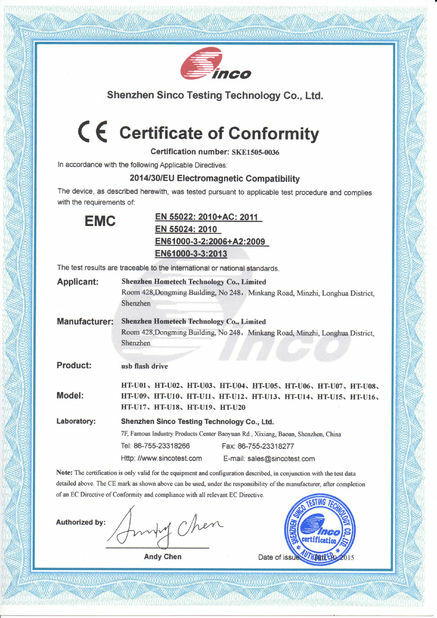 We got the International Quality System Certification: ISO9001: 2000. Each of these efforts is dedicated to provide our customers with the highest-quality and most effective products, systems and services. Upon establishment, we aim to act as "Quality Service, Quality Products". Driven by this goal, our core competitiveness is the capability of OEM service and export experiences. We provide OEM service also for smaller size orders in order to fulfill your needs and we are able to solve your problem in your purchasing plan. Our dedicated attitudes are reflected by our professionalism and commitment, which are hallmark of our business. Our belief is to deliver to customers what they want, win the market and maximize your benefit. With fine quality-control, reasonable price, instant and efficient after-sale services, we have gained the trust of our customers in Colombia ,Russia, Spain, Germany, America ,Mexico, Brazil, Argentina, Australia and other countries and regions all over the world. We have a group of experienced workers and excellent designer who can develop and design the products according to your idea. 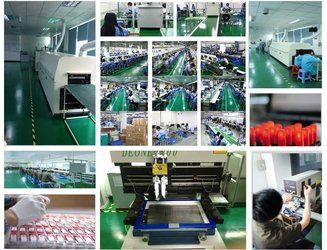 We welcome OEM/ODM orders and can provide customized packaging and instruction manuals. Contact us today and we will respond your inquiries in less than 24 hours. Looking back at 2017, we noticed quite a bit of our customers asking about complementing their personalized USB drives order with additional accessories and promotional swag. So we really wanted to do something special for you in 2018 and in coming years . Hometech Colombia specializes in printing fun, irresistible customized stickers for startups, bloggers, artists, and businesses. With free DHL ground shipping and the super fast production methods, they've quickly become the top company in the South Americ for promotional stickers. We've teamed up with Hometech Colombia to bring you exclusive special discounts on all our products. You can visit www.htcolombia.com . One of the best advantages of our partnership is that we can both focus on providing the custom products we do better than anyone else, while simultaneously offering our audiences additional top-of-the-line products and services. Ing. Edwin Amaya Gutierrez, CEO of Hometech Colombia. 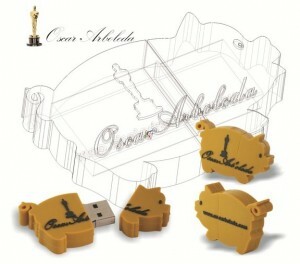 We are committed to continuously improving the CUSTOMIZED USB FLASH DRIVE experience. 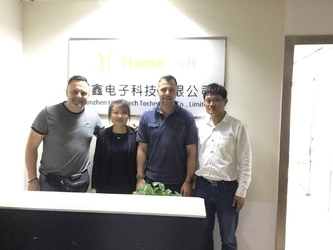 It's a proud moment for everyone here at HOMETECH Shenzhen. Stay tuned, as we will be offering additional HOMETECH Shenzhen- Stickermule updates very soon! You best bet to do business with a reliable manufacture factory operate under strictly Quality Control to ensure the goods you purchased in high quality. That is Hometech Shenzhen . 1. Q :When was your company established? A : We were established in 2012. 2. Q : Do you have R&D department? A :Yes,we have R&D dept., launch 3-4 new private moulds monthly to you. 3. 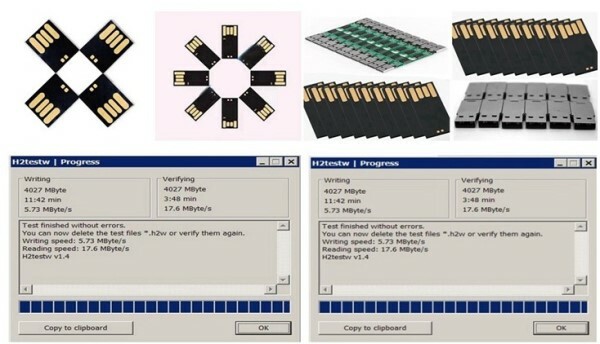 Q :What's the grade of the chip you used for usb drives? A : All of the usb drives use grade A chip, full real capacity. 4. Q :How many pieces you could produce everyday? A: Depends on the style, usually 5k-10 everyday. 5. 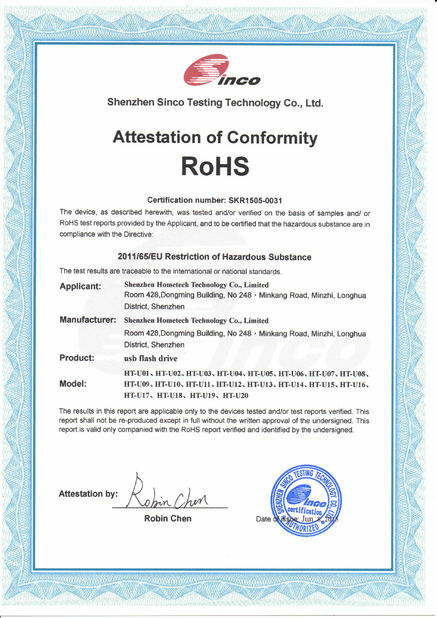 Q :Can your products pass CE, ROHS, FCC? 6. Q :Do your products come with warranty? A:Yes, we promise 1-2 year warranty according to different product. 7.Q :What's the MOQ for your products? 8. 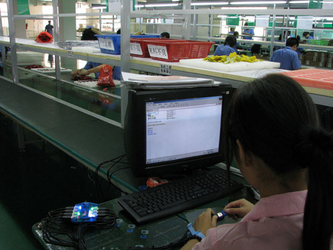 Q : Do you have quality control system? A : 1. We will test the stablity, speed and capacity of every chip when they arrive. 2. We will test all semi-finished products again. 3. 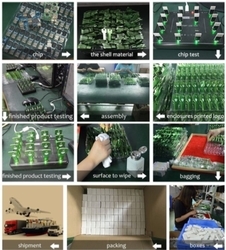 We will test each product for the third time before delivery. 4.If the goods will not be shipped out immediately, we will test each again before delivery.